“A liberal education makes you a good citizen. The word liberal comes from the Latin liber, which means “free.” At its essence, a liberal education is an education to free the mind from dogma, from controls, from constraints. It is an exercise in freedom. 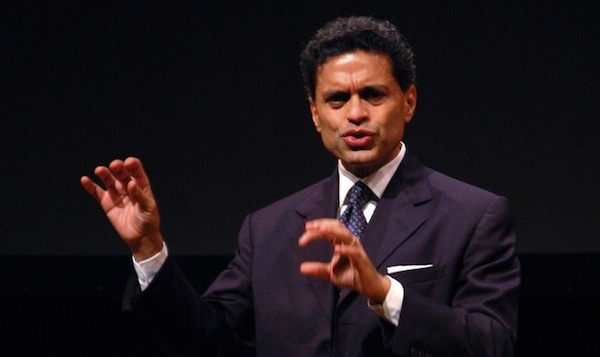 Follow this link to Fareed Zakaria’s complete Commencement Keynote Address at Sarah Lawrence College.